Home » Archive for category "Hot Stock"
It’s a little overdue because we have been so busy. It’s been said before and I’ll say it again, if you have your eye on anything I strongly advise you to at least enquire further as most items are advertised else where. We have a few new items added as well so be on the look out for them. It’s a new financial year and it’s a new floor stock clear out. Be sure to let us know what you are after as stock moves quick. Since the last update we have sold the following; Krell Power Amp, Devialet, Oppo BDP105D, Martin Logan Ethos, Denon DCDS10ii, Meliconi rack. Prices have also dropped on the Classe and the Electrocompaniet. Grab the new update here. Also don’t forget to drop by our cable website where we have added a few extra products. All floor stock to go. We are clearing our floor stock to re-focus on our custom / integration business, so this is a great opportunity to buy at rock bottom prices. Contact us via email or by telephone. If you are looking for something not found in your every day audio visual shop then get your hands on the Sales Items List. Also be sure to keep an eye out on our two other sites, Cables For You and the AV Domain Shop. Tivoli PAL all but gone but what’s exciting is the new stock we are clearing out. 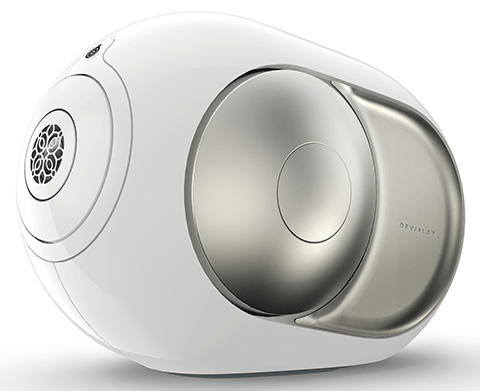 We have a pair of QUAD 2912 ESL in excellent condition, a Devialet 200 and an Esoteric i05 among many more. November is well underway and everyone is starting to realise that if they want anything before Christmas then they need to get in. So don’t miss your chance to pick up that item you’ve been thinking about. If you are looking for something not found in your every day audio visual shop then get your hands on the Sale Items list. Half way through October and starting to head to that time of the year again when things start to get a little crazy. If you are looking for something not found in your every day audio visual shop then get your hands on our Sales list. Just arrived in stock we have two very well looked after consignment items. The Classé CAP-151 and the Pathos In The Groove MkII. Be sure to check them out in our store and keep an eye on our Cables For You website for cables delivered to you. Hot off the press we have a new update to our price list. We just had a pair of Audio Research Reference Mono Blocks land in store and the Rega DAC is having a few bites so if you’re thinking about it now is the time for action. Don’t forget the AudioQuest NighHawk Headphones are here and are moving so with limited stock if you’re thinking about it you need to let us know. Download the new Price List here. With a back lodge of pre-orders, limited stock and the rave reviews the AudioQuest NightHawk headphones are expected to move fast. We’ve already had to order more to fill demand so you’ll have to be quick. We’ve been very busy here at AV Domain with lots of items moving in and out of the shop. We have just about cleared out all headphones and also eagerly awaiting the new AudioQuest Night Hawks arrival. Prices are dropping and things continue to move quickly. We are also looking forward to the arrival of a pair of AudioQuest Mont Blanc cables for only $1500.00. Be sure to check out the new list here. The long awaited AudioQuest NightHawk are finally coming with a limited initial shipment. AV Domain has managed to secure a very limited stock holding that will land August 1st. NightHawk is an around-the-ear, semi-open headphone—AudioQuest’s full-bore assault on both the state of the headphone art and on the limits to which quality, innovation, and sustainability can be achieved at an affordable cost. As usual a few things have moved on so if you’re thinking about something then be sure to let us know. 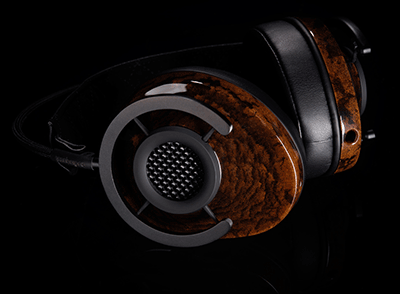 The AudioQuest Nighthawk headphones are coming soon. Named as one of the stars of CES by What Hi-Fi we can not wait to get our hands on them. Almost two months of the year down and time for another update to the ever popular Sale Items list. I hope for your sake you haven’t been contemplating any of the following; Cayin A88T, Luxman Amp, Krell Cipher, ML Source or the last DragonFly 1.0 as they have all been cleared out. Reminding you that once again if you have your eye on something don’t hesitate. What do the Martin Logan Source and Cayin A88T have in common? Asides from sounding amazing together they have also left our Sale Items list along with a few other bits and pieces. Reminding that once again if you have your eye on something then don’t miss out. PlayStation is teaming up with Spotify bringing the popular music service to a console near you. Click the link below to read all about it. WHY IS PHANTOM REVOLUTIONARY ? Welcome to 2015, AV Domain have hit the ground running and put together a new AV Domain Sale Items list for the new year. We have added a few extra items that can also be found on our store. 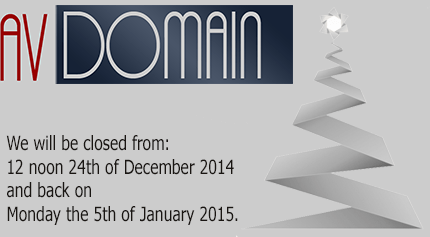 AV Domain will be closing over the holidays from 12 noon, 24th of December through to the 5th of January.